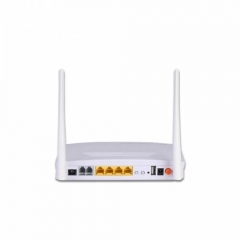 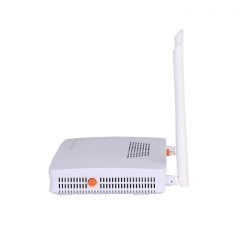 G/EPON 1GE+3FE+2POTS+WiFi ONU is support Dual mode(EPON and GPON), It can also be applied to a wide temperature environment, and also has a powerful firewall function. 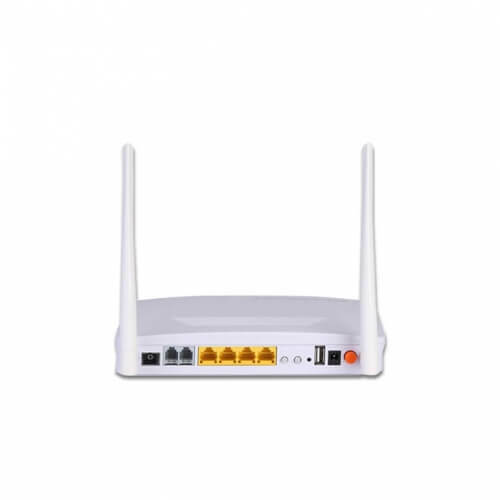 G/EPON 1GE+3FE+2POTS+WiFi ONU meets telecom operators FTTO (office), FTTD (Desk), FTTH(Home) broadband speed, SOHO broadband access, video surveillance and other requirements and design a GPON/EPON Gigabit Ethernet products. 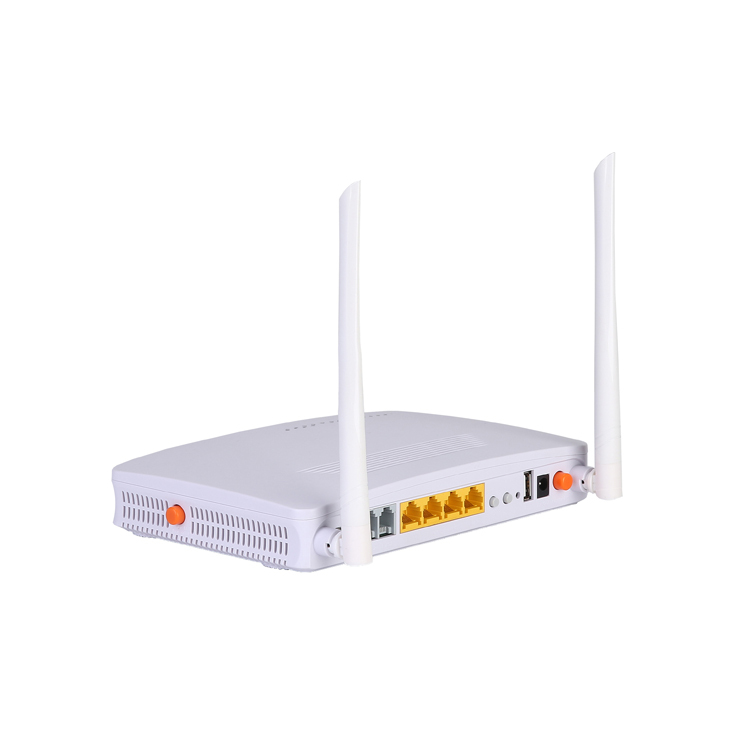 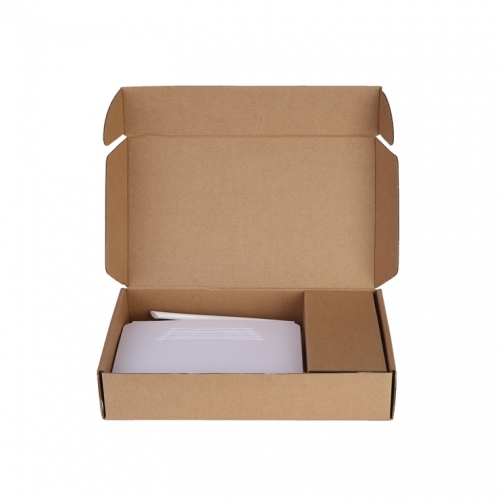 The box is based on the mature Gigabit GPON/EPON technology, highly reliable and easy to maintain, with guaranteed QOS for different service. 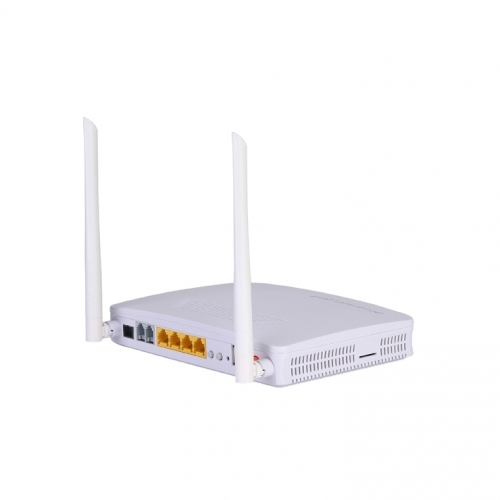 And it is fully compliant with technical regulations such as ITU-T G.984.x and IEEE802.3ah. LED 13, For Status of PWR, PON, LOS, WAN, WiFi, FXS1~2, ETH1~4, WPS, USB.